James Lavelle has made an exclusive mix for the Mo’ Wax Urban Archaeology Kickstarter campaign. Listen! This is quite unexpected : it looks like Atoms For Peace will perform one of UNKLE’s most famous tunes during their tour this summer. Thom Yorke, a piano, and nothing else. Perfect. UPDATED 16/06/2013 : watch a new video of RIYH performed live! Listen to more than 1h30 of DJ Shadow & DJ Krush delivering a great and eclectic selection at the Mo’ Wax Headz night in Manchester, 1994. 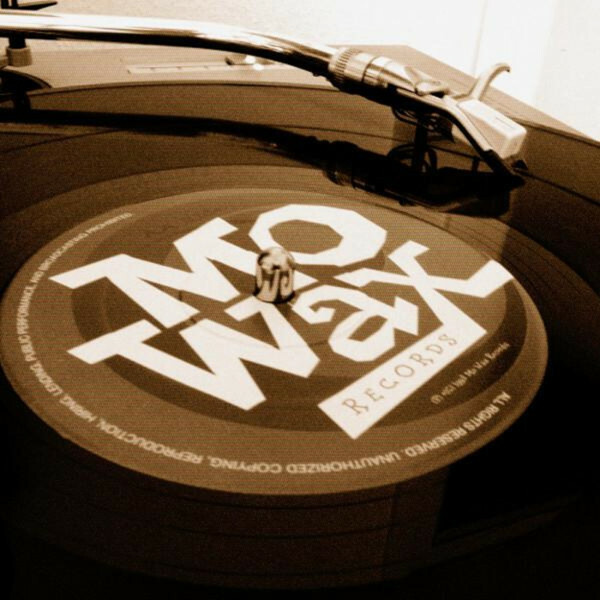 Here is a small selection of Mo’ Wax mixes by Mo’ Wax fans. Choose one and get your soundtrack for the afternoon. Mo’ Wax’s first lady is back, providing 2 hours of pure listening pleasure. This is NOT the official Mo' Wax website!